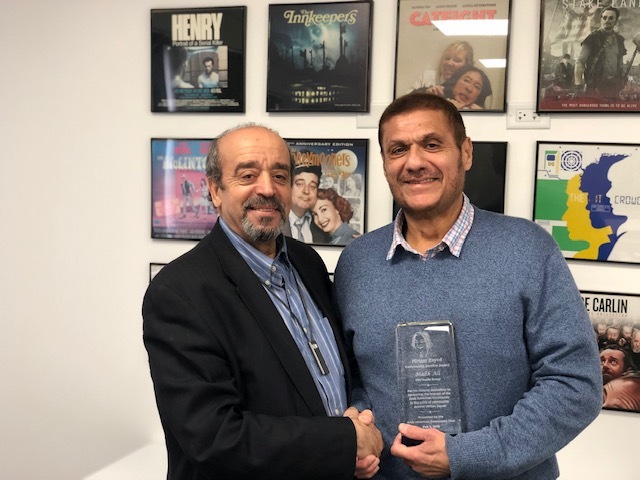 The Arab AmericanDemocratic Club (AADC) hosted a memorial to honor Miriam Zayed, an Arab American activists who died on Oct. 23, 2019. Miriam Zayed was actively involved with AADC and with the community and was an inspiration to many activists seeking to champion human and civil rights, and equal rights for Arabs in America. A long time board member with AADC, Miriam Zayed was a mother, wife, businesswoman and former teacher who ran for office twice for the School District 230 Board off Education. The breakfast memorial was held on Sunday feb. 3, 2019. To honor Miriam’s legacy, AADC created the “Miriam Zayed Community Service Award”that was presented to three community leaders who have dedicated their lives also to helping the Arab American community, Malik Ali of MPI Media Group in Orland Park, Ghada Talhami, an educator, professor at Lake Forrest College and a former Midwest Director of the Arab League’s Chicago Office, and Nemer Ziyad, CEO of Ziyad Brothers Importing in Cicero, Illinois. More than 400 people attended the event including representatives from the Zayed family. 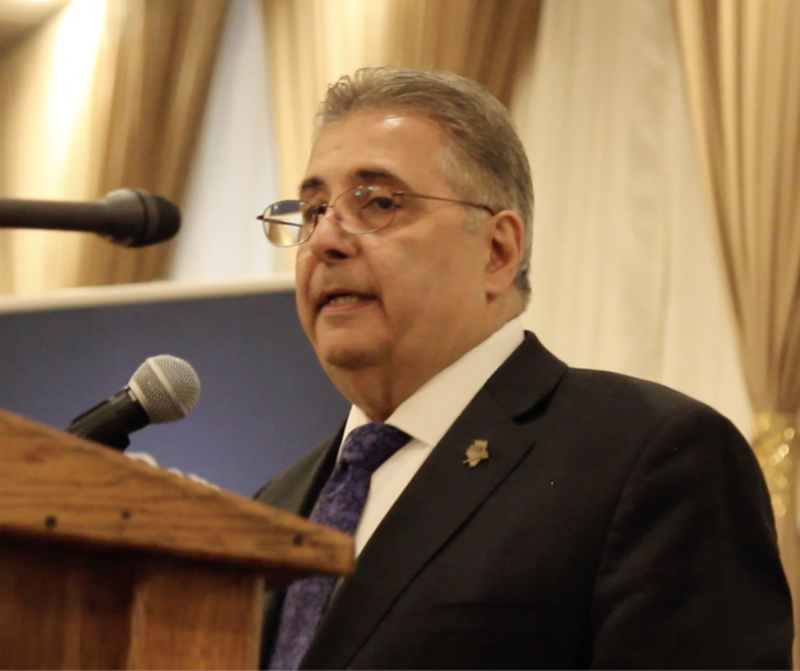 Lena Zayed Hussein speaking to a gathering of more than 400 attendees a a memorial for her mother hosted by the Arab American Democratic Club on Sunday Feb. 3, 2019. Dr. Ghada Talhami, one of the three recipients of the Miriam Zayed Community Service Award. Nemer Ziyad, CEO of Ziyad Brothers Importing addressing the gathering after receiving the Miriam Zayed Community Service Award. Longtime activist Fadwa Naji speaks about her work with the late Miriam Zayed. AMVOTE Director and former Judge Bill Haddad speaks about the work that Miriam Zayed did for the community in activism and politics. Samir Khalil presents the Miriam Zayed Award for Community Service to MPI President Malek Ali.